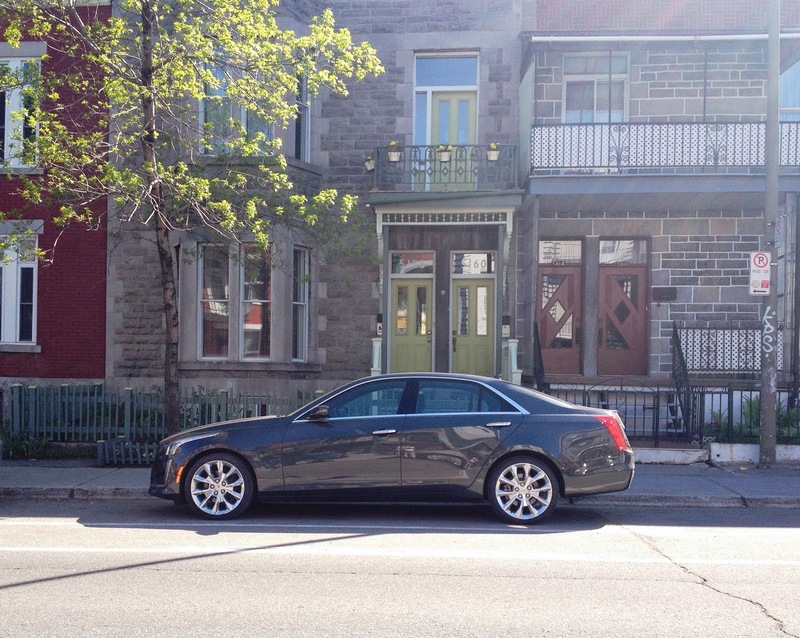 Richard, from Cadillac Canada dropped the Cadillac CTS off at my house on Friday evening. When he did so, he went over all the features of the car and showed me a few tricks and ways to personalize the car for my 4-day test drive. For example, we were able to customize the gauge skins on the dashboard to my liking. I knew what I wanted to see from all the options available, and he helped set that up for me. Richard also helped me set up the Heads Up Display (HUD). This customized screen is viewed only from the driver’s seat and is presented on the windshield. You can customize what you see, be it the navigation, your speed, the gauges, etc. This helps keep your eyesight focused on the road avoiding having to glance down to your dash. 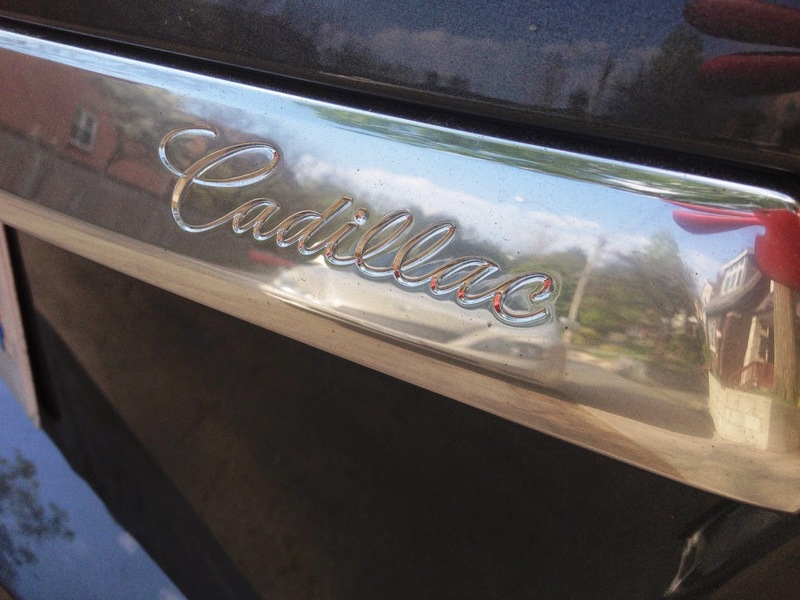 One of the first things I noticed in the Cadillac was the Cadillac User Experience (CUE). This intuitive screen has a highly intelligent, clean, uncluttered design. With Natural Voice Recognition and responsive touch-screen technology, CUE creates an experience that’s as simple to use as it is advanced. CUE can even sense your presence, which may or may not have freaked me out at first (spoiler: it did). It senses your presence within proximity of the screen as your hand approaches. The touch-screen also pulses when you tap on an icon, acknowledging the command and allowing you to keep your eyes focused on the road. I was able to connect my iPhone for easy access to my music, as well as hands-free communication. Once I turned the car on and started driving, I was surprised by the Automatic Safety Belt. About 30 seconds into driving, the belt automatically hugged my body and tightened appropriately. This caught every passenger I had in the car off guard! I personally like this safety feature, though some of my passengers did not. 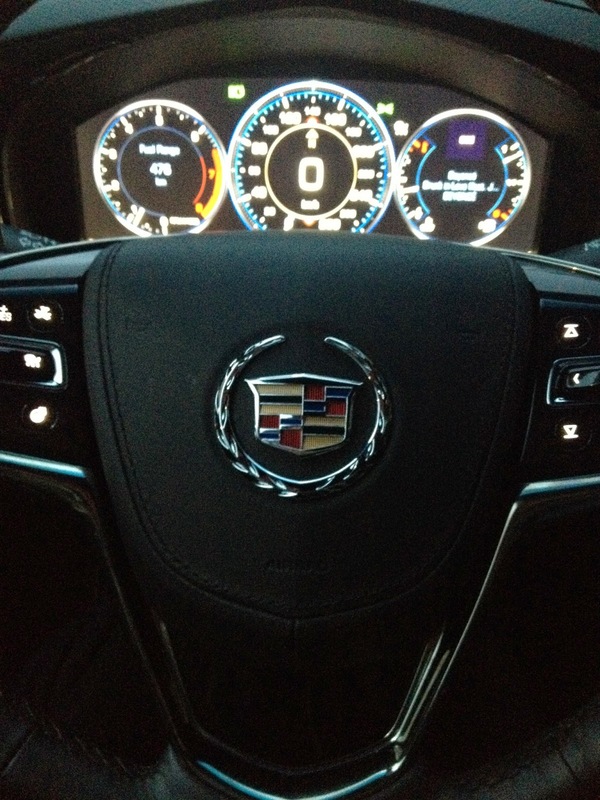 Another great safety feature to the Cadillac CTS was the Safety Alert Seat Technology. There are those pesky motorists who always love to hide in your blind spot. You know the type! Well, with the Safety Alert Seat Technology, your seat will give a vibrating pulse that lets you know both that a car is approaching in your blind spot, and which side it is approaching from. Another aspect to this is when you sway into another lane; your seat will vibrate as well. This is especially helpful when you are driving late at night, and the highway isn't well lit. Now, imagine you are out on the road, and you need to run into a store quickly. 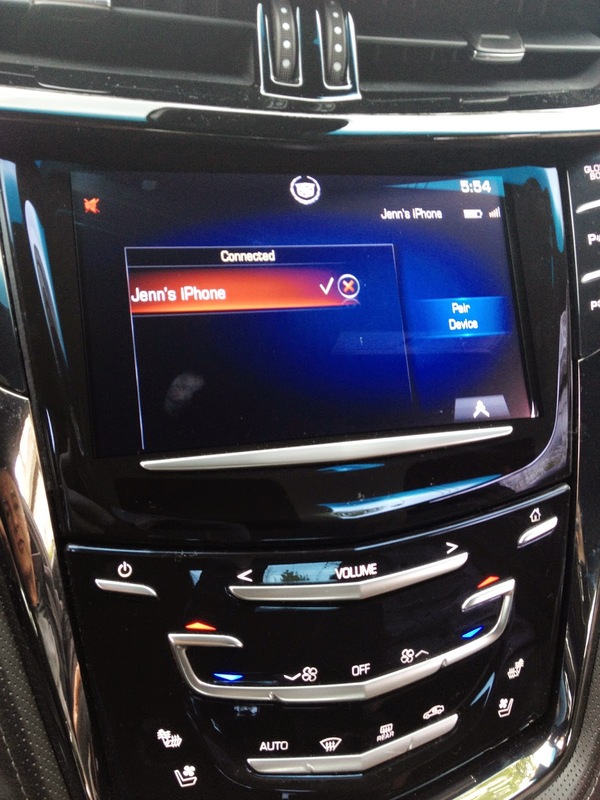 You may not want to carry all your electronic devices in with you, and Cadillac has come up with a great way to help! Hidden storage! You simply wane your hand under, and the front will lift up to reveal ample storage space. There is even a USB port here, so you can keep your phone plugged in! Though, now that the secret is out…I’d be reluctant to leave valuables there – but it is still handy to use. Now, as for the features that I REALLY cared about! LOL The trunk was massive and even had compartments to store things in. You could flip down the back seats in case you needed to put something longer in the trunk as well. There were at least 3 USB ports, and even a 3-prong outlet. No shortage of ability to keep everyone’s phones fully charged on a road trip! 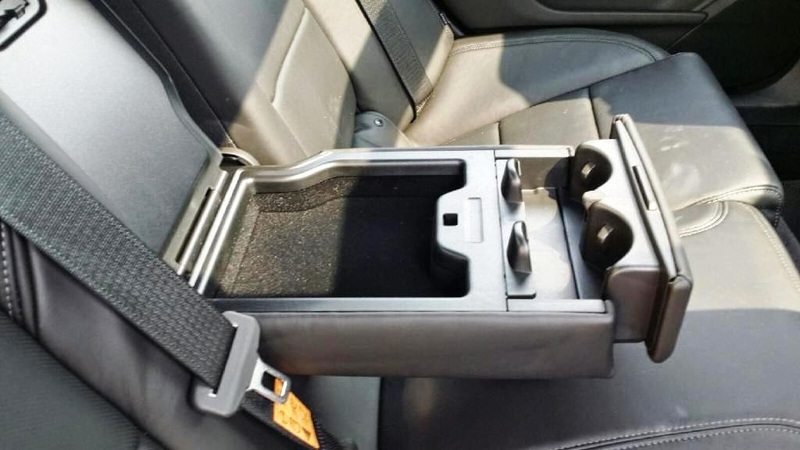 The cup holders in the front seats were perfectly positioned for easy use while on the road. I didn't find the back seat cup holders until the last day, right before the car got picked up. And, I didn't even find them; they were pointed out to me. LOL Though, in my defense – I was never in the back seat! 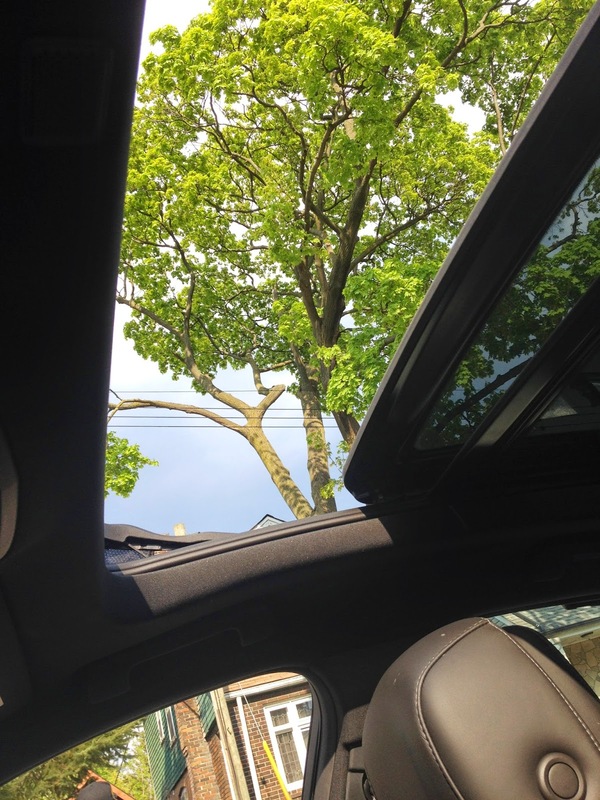 The CTS has a full sun-roof, which came in handy because the weather was beautiful over the Victoria Day long weekend! 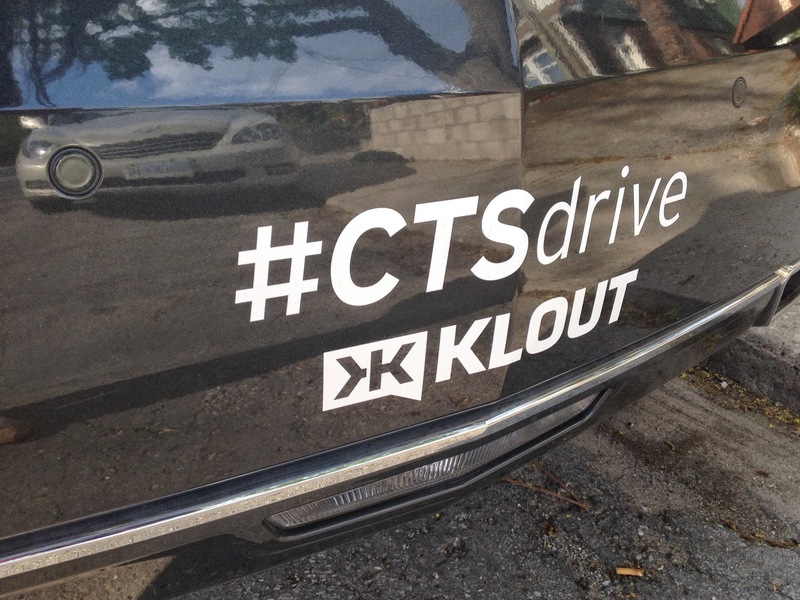 I couldn't have been happier with the Cadillac CTS for my #CTSDrive. 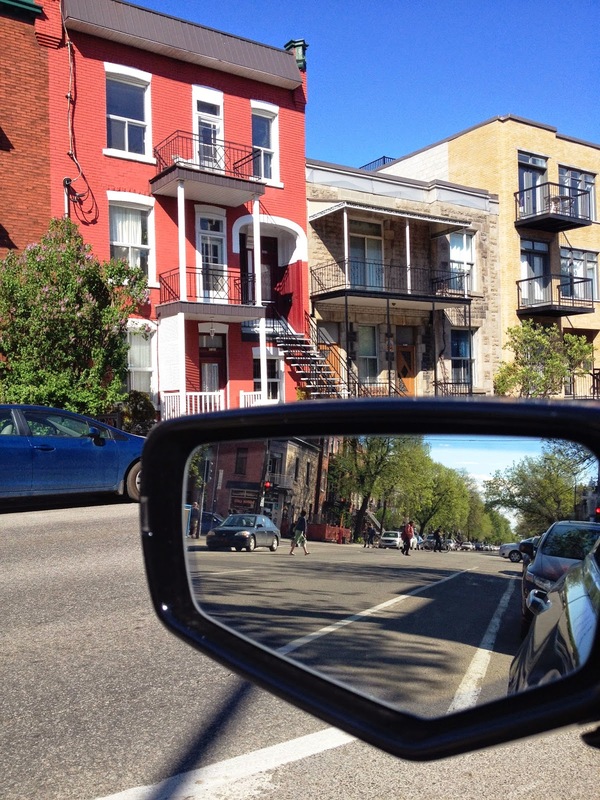 I was lucky enough to take the car out on the road and head to Montreal for a brief mini-vacay. I have to admit - quite a few on-lookers looked more than a little surprised to see me behind the wheel of the Cadillac CTS! Especially when we would stop on the way to and from Montreal, and come back to the car to see some people admiring the car – and then myself and my girlfriend got in! Stay tuned for the post about all the shenanigans we got up to in Montreal!